A general term for the die containing the form of the bend. 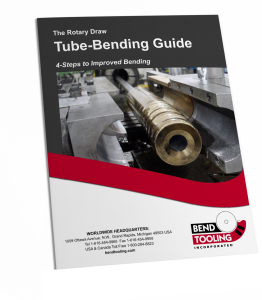 In rotary-draw and compression bending, the bend form is the bend die. In press bending it is the ram die.